At Market Royale we are committed to bringing you Great Value, Great Quality and Great Service. We have worked hard on all our ranges to bring you Great Value for money, however we have gone that one step further by creating some Bundle Deals which will save you even more money. 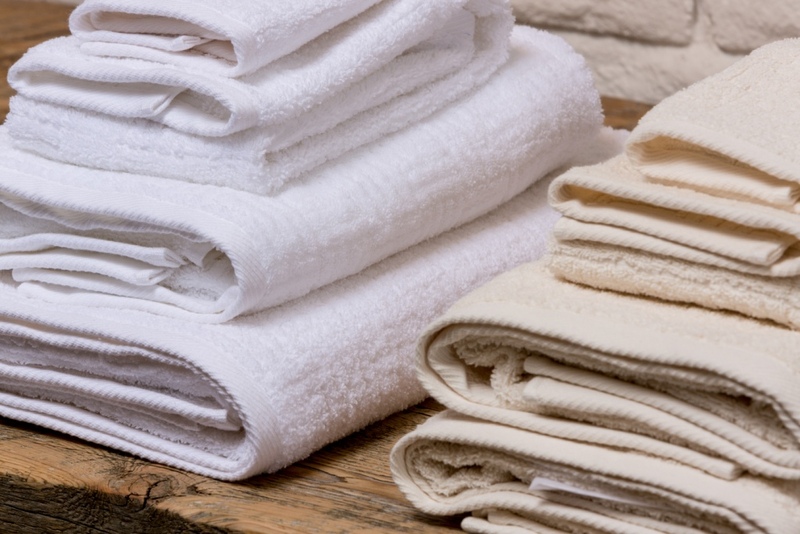 The Bundles and Packages we have created are across our range of Cotton Towel, Organic Cotton Towel and our Bamboo Towel/Robes and Bath Mat ranges. We have created Bundles for every taste and requirement and we have even made it simple.... the bigger the bundle.... the more you save. 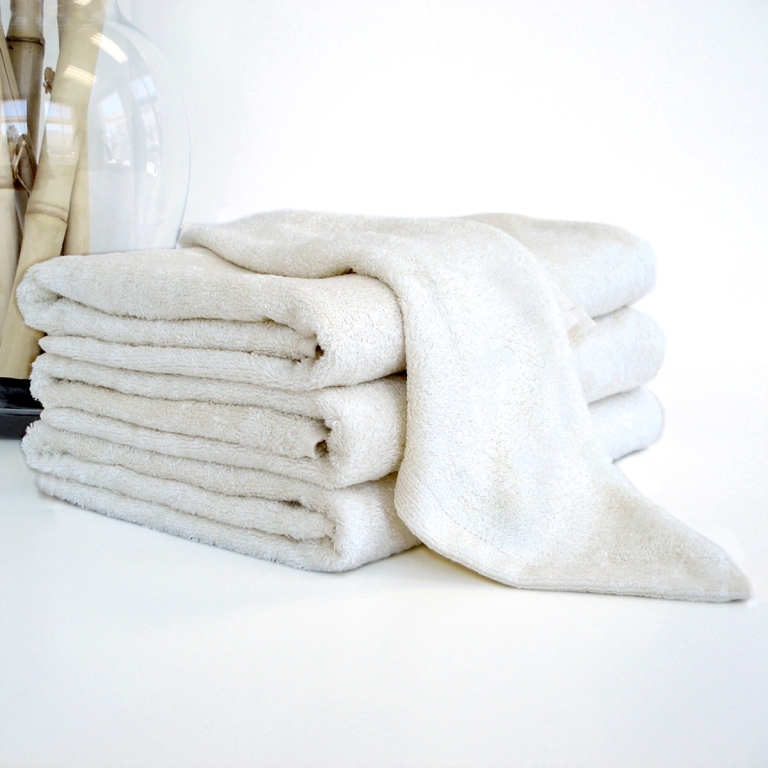 Towel Bundles - Includes 4 or more Towels of varying sizes to meet your needs and you can save up to 10% on the separate selling prices. 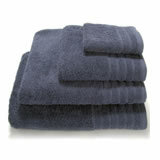 Super Towel Bundles - Includes multiples of varying Towel sizes to meet yours and your families needs. Some even include Bathmats and you can save up to 12% on the separate selling prices. All You Need Towel & Bathmat Bundles - This includes as the name suggests everything you and your family need in your bathroom, including bigger multiples of varying Towel sizes and a Bathmat. You can save up to 20% on the separate selling prices.